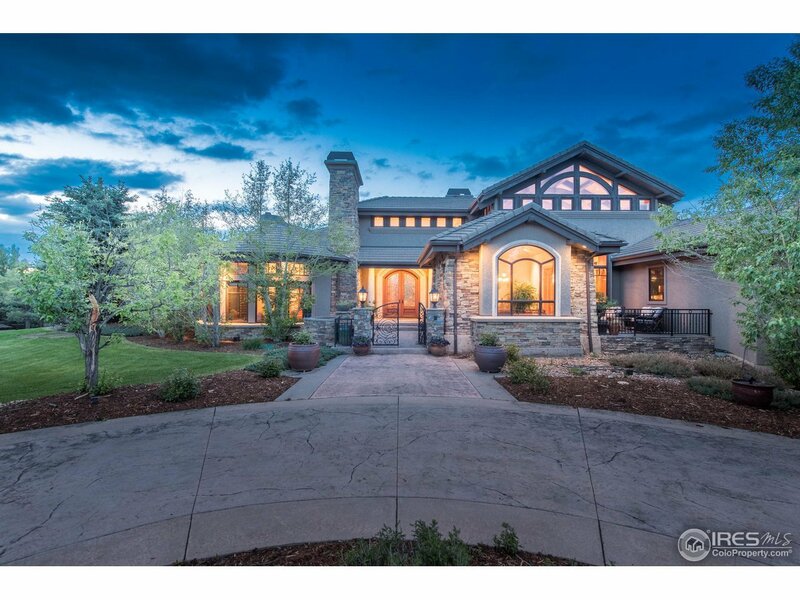 Tremendous open spaces, gatherings are magic in this extensive open floor plan, 26 ft ceilings in the great room, incredible kitchen with 2 islands, Wolf and SubZero appliances. Entertain inside and out, covered patio with captivating fireplace, beautiful gardens & a vine covered pergola. Nice separation of space with a private wing for adults with living room, study, master suite, enormous bathroom & workout area. Lower has rec room, media room, guest suite, sauna, wine cellar & workshop.